Any ambitious person likely has a bucket list. 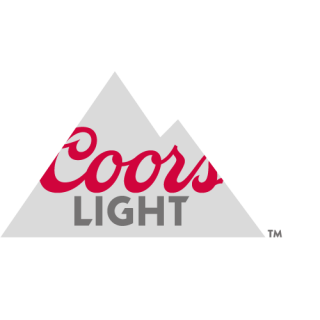 We've partnered with Coors Light to share the stories of real women reaching their goals, plus how they reward themselves throughout their personal climb. Contrary to popular belief, a bucket list doesn't have to include jumping out of a plane or scaling Mount Everest. Even the smallest of challenges are all about walking that fine line between terrifying and exciting and coming out on top. Because our active POPSUGAR staffers know a thing or two about facing their fears, we asked them to share their experiences. 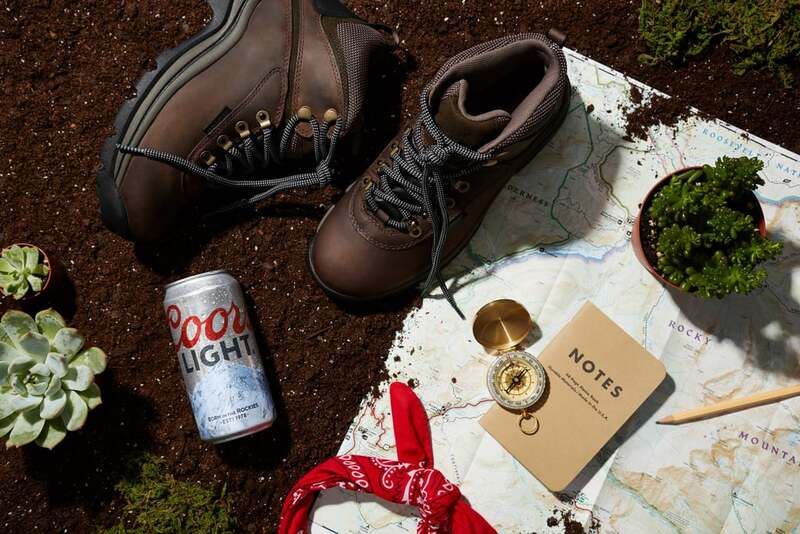 Read on to see how they embraced their adventurous sides and why conquering their personal challenges was rewarding in more ways than one. 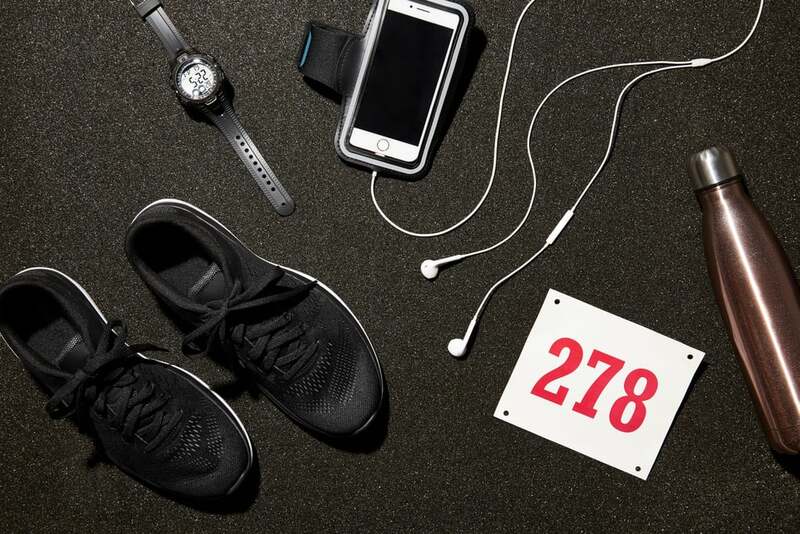 The Challenge: For Rebecca Gruber, VP of editorial partnerships, training for her first half-marathon felt like a second job. "I'd recently returned to exercise after having my second son and knew that if I didn't set a goal for myself, I'd never actually move forward with my jogging," she said. While it required extra effort, completing that hurdle was totally worth it in the end. "When I crossed that finish line, I burst into tears. My husband and kids were there to see me achieve it, but more importantly, I proved to myself that I could do it." The Reward: As a well-deserved postmarathon treat, Rebecca always likes to indulge in a burger and fries. "Unless it is the Brooklyn Half Marathon, where I treat myself to a hot dog at my favorite spot right by the finish line!" she said. Long after the races have finished, the rewards that running gives her in return are even more meaningful. "Those miles of pavement under my feet have helped me sort through countless work and personal dilemmas. I use the time to make mental lists of what I need to do that day, as well as how to prioritize things." The Challenge: As a longtime Spinning devotee, India Yaffe, editorial intern, is no stranger to group fitness. To further test the waters and find another hobby to give her the same postclass rush, she decided to sign up for a Bikram class, a form of yoga done at approximately 100 degrees. "I was a little apprehensive about the heat. Yoga is less intense than Spinning or running, but I thought the temperature would cancel that out and make me sweat and work with a similar level of exertion that I was used to," she said. "Immediately after class, I felt like I had been hit by a bus. I was lightheaded at first, but after a lot of water, I felt completely detoxified and energized. It was different than anything I had ever done." The Reward: Because completing any tough workout leaves her feeling accomplished and strong, India likes to keep those vibes going by expanding her fitness wardrobe with pieces she feels equally confident rocking. 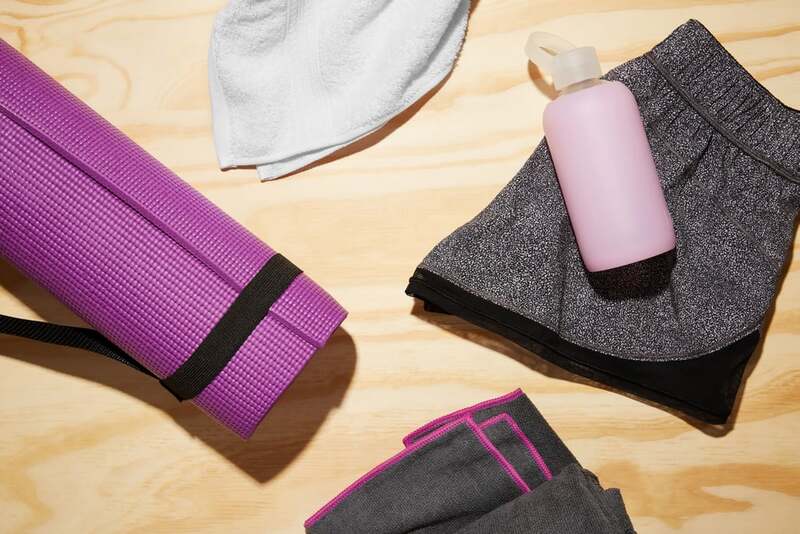 "If I do something I've been working toward, like keeping my heels down on Downward Dog or not having to adjust my feet in Warrior One, then I get to treat myself with a new top or pair of leggings." The Challenge: For Stephanie Nguyen, associate native editor, being a California dweller seriously pays off in the active side of her life. "The Bay Area is known for its stellar hiking spots, and my boyfriend and I try to take advantage at least once a week to get our bodies moving," she said. "I usually go to the same spots that offer a medium incline and longer trail, but my sister recently introduced me to a new trail with a much steeper incline. I was excited to experience a more intense workout but severely underestimated how difficult it would be to make it to the top — AND back down again (it's that steep)!" And how did she feel afterward? "Let's just say it was the most difficult hike I've ever been on. I felt so accomplished!" The Reward: Stephanie's post-hike mindset is less focused on celebrating (though when she does, it's with a rewarding ice cream cone or a nice cold beer) and more about appreciating the mental health benefits. "Getting some fresh air away from the office is such an imperative way for me to regain mental balance. It helps me clear my mind, ease stress and anxiety, and spend quality time with my partner." The Challenge: As a child, Carrie Carrollo, assistant native editor, took to water like a fish. "There was nothing I loved more than spending every day splashing in the pool and attempting to top my record for how long I could hold my breath," she says. 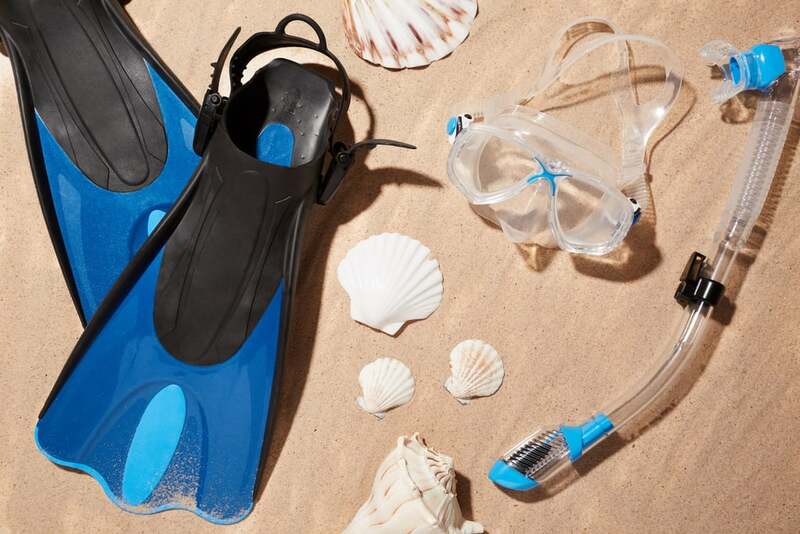 "Unfortunately, I developed a fear of water somewhere along the way, so you can imagine that embarking on a snorkeling adventure a few years back was less than ideal. But it's hard to say no when you're in the Florida Keys, so I reluctantly agreed." In the end, everything she had become afraid of was totally harmless. "I didn't even freak out when a stingray coasted along the ocean floor underneath me!" The Reward: In this case, the reward wasn't so much something she could physically touch but rather a newfound freedom to fully enjoy the rest of her oceanside getaway. "While I'd definitely need some convincing to try it again, just knowing how great it felt afterward might be enough to do the trick." Whatever your mountain, Climb On.